The ceremony and reception took place at the Crystal Rose Lookout Mountain location in Golden, Colorado. 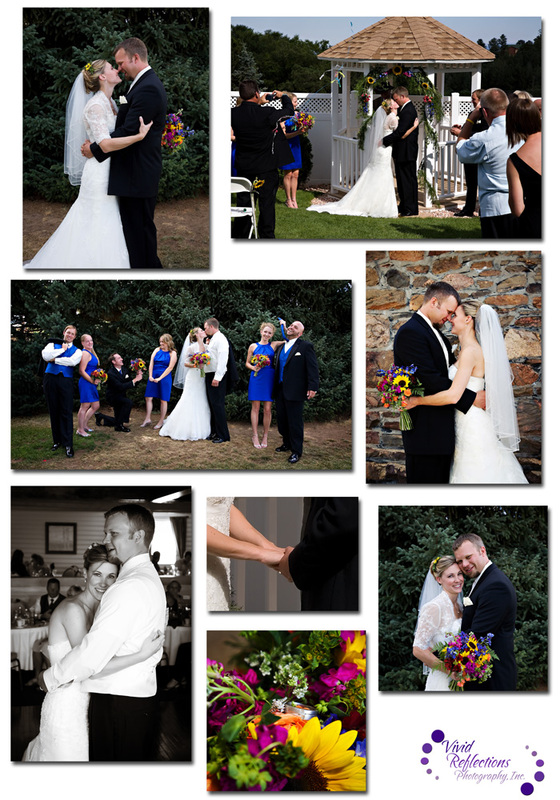 "Marc and I are so happy with all of the memories you captured on our wedding day. The pictures truly show all the emotions we felt that day. You’re such a joy to work with, prompt, attentive to detail and a very talented photographer. We’d be happy to recommend you and your work to other couples!"